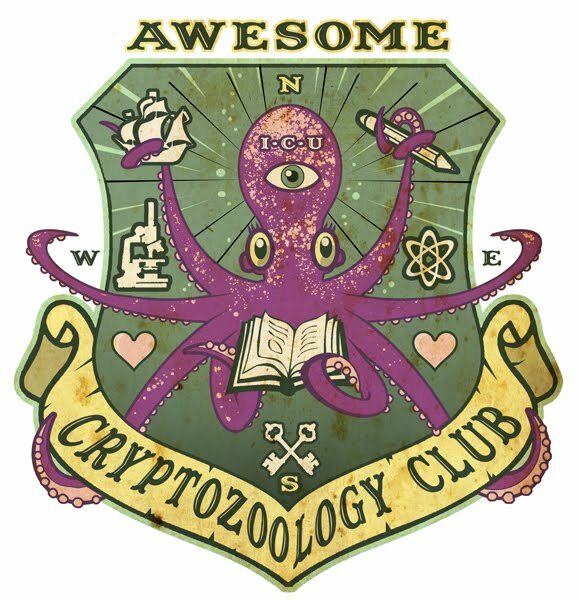 On May 6th, 2009, an old friend we know and love, returned to us, after it had been stolen last year. Honey showed up in Long Island, rank as hell, but a familiar face. Is it a dog? A Plum Island experiment gone horribly awry? As the story develops, perhaps we’ll find out. Well, apparently, according to this very credible website, the original carcass was stolen! And many people came forward claiming to be the originators of the hoax and the Montauk-Monster.com owner isn’t buying it. i am confused too! i also thought it was a big prank! ESCOOS ME?! I’m confused. 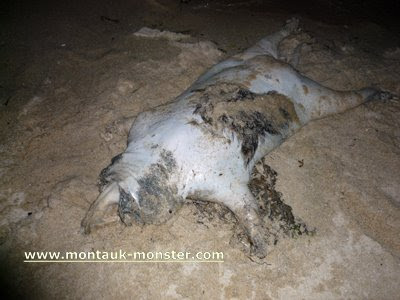 I thought the Montauk Monster was deemed just a prank and a prop from a movie!? CONFUSCIOUS. Is this the same one?